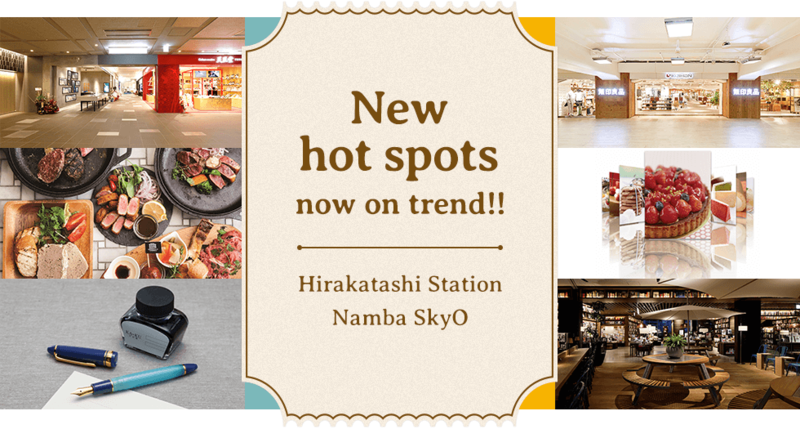 New hot spots now on trend!! Located in the middle of Osaka and Kyoto, this is the world’s first station developed by Muji, a company that sells a wide range of high quality products, including clothes, food and home goods. 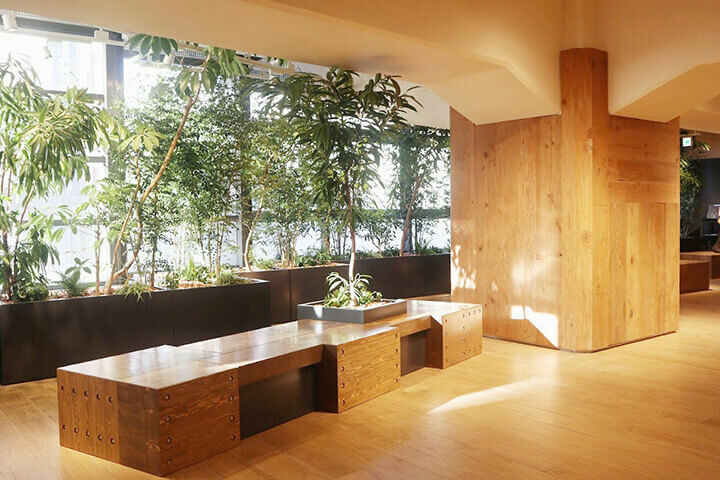 It is a simple, yet warm and cozy station space that is designed in line with Muji’s worldview. The walls, decorated with actually used rail tracks, are creative and stylish. A space filled with benches and real plants. Take a seat and relax after a tiring trip. A large-scale Muji store with an almost full line-up of products, from food to clothing and general goods. 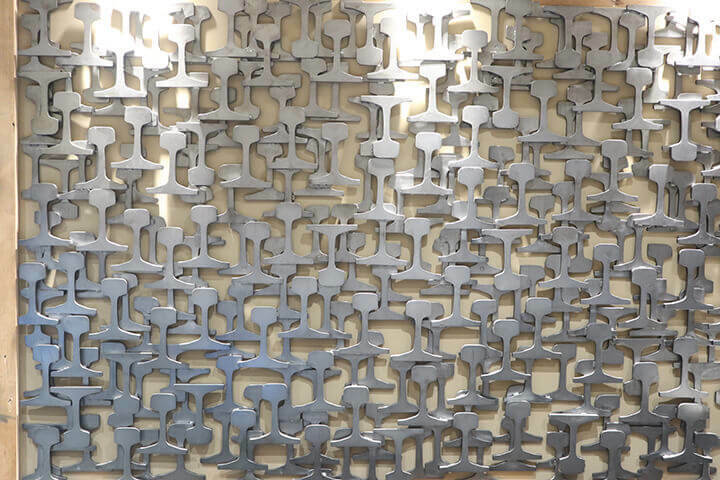 With wall art made with things like train handle straps all over the store, it is a fun place just to look at. 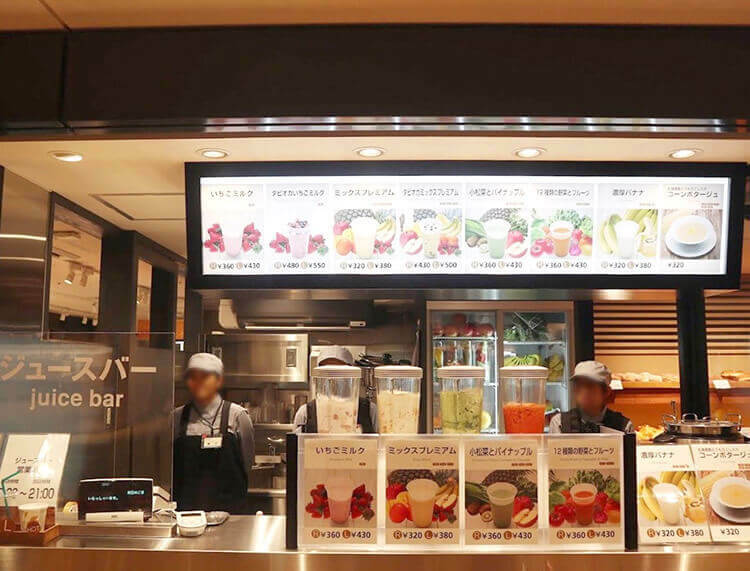 The station is a convenient commercial zone with a selection of specialized food stores, such as a supermarket, a bakery, a juice bar, confectionery stores and a convenience store. In addition to being able to buy Japanese everyday dishes, there is also an eatery where you can experience Japanese food and udon with the finest ‘dashi’ flavor. 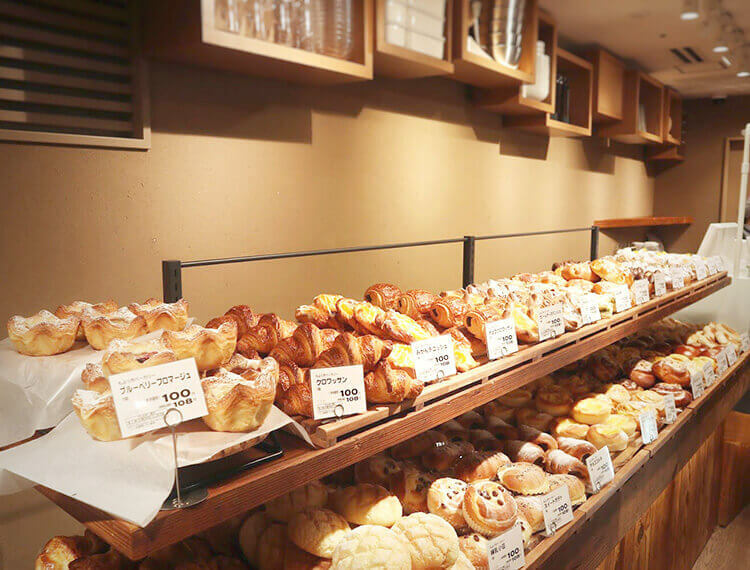 Freshly baked in store, every piece of bread is just 108 yen. You can watch the bread being made and the bakery gives the station a pleasant aroma. Offers a variety of drinks made with generous amounts of juice from fresh, seasonal fruits. 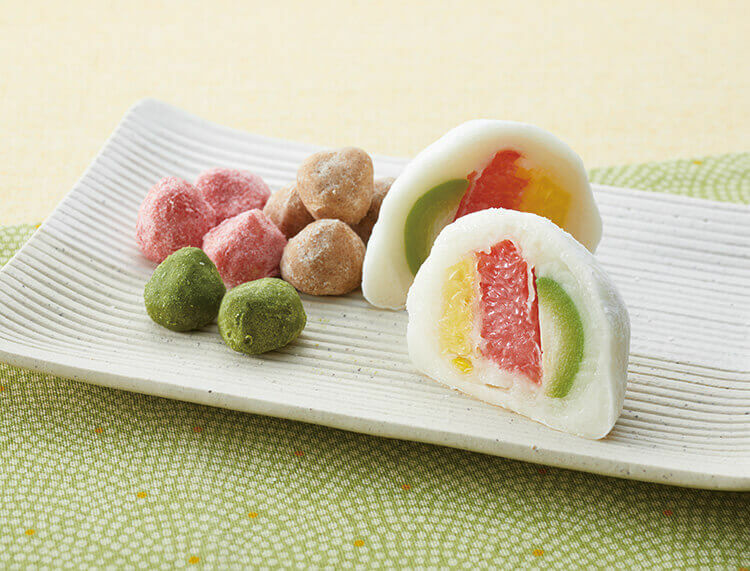 Popular confectionery stores open up one after another with limited-time sweets that are popular in Japan. You may even meet someone! A convenience store that is reliable in times of need. It also has a Muji sweets corner. 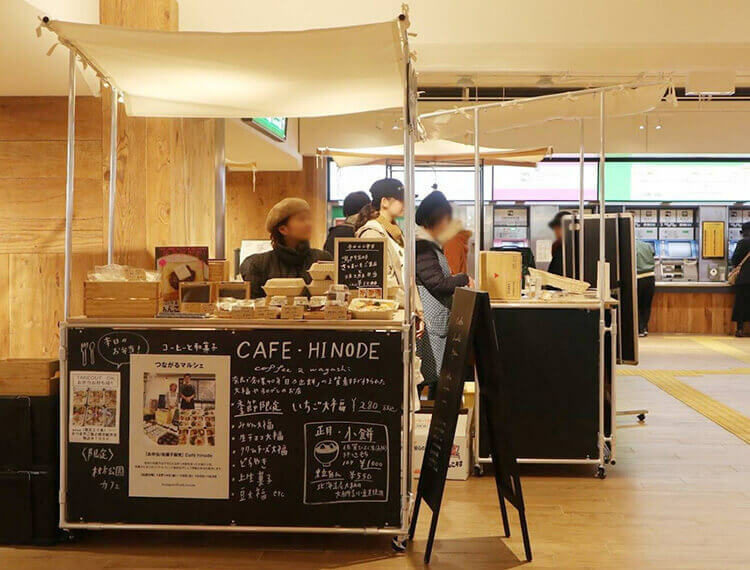 A nine-floor complex facility built around the book store ‘Tsutaya,’ where you can read a book from a wide selection of genres while drinking coffee. On the first floor and lower ground floor one, as well as having a Japanese café and bakery, you can buy Japanese everyday dishes. 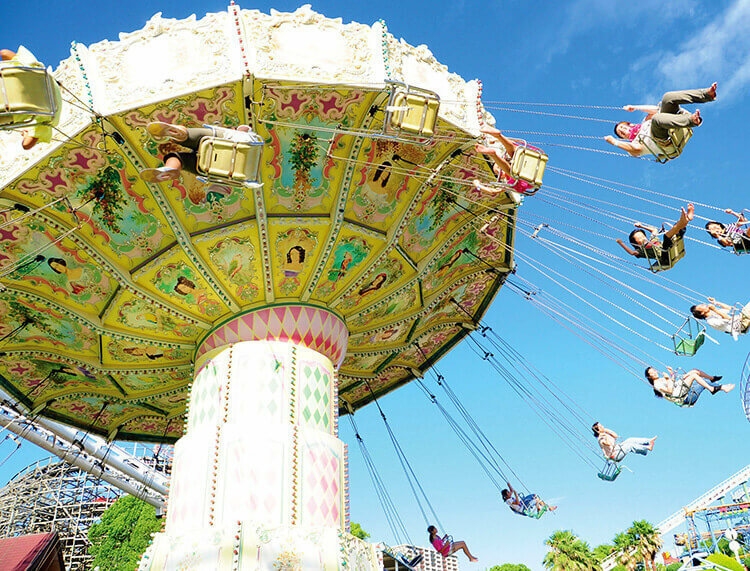 A popular amusement park in the Kansai area. 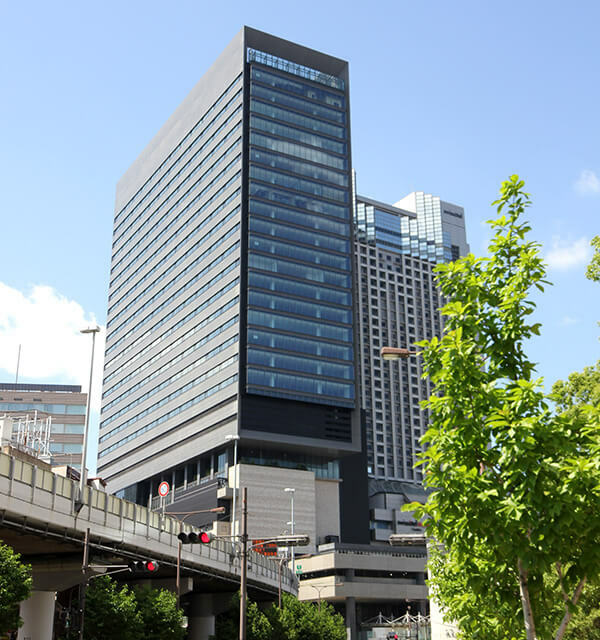 This new landmark that is directly connected to Namba Station opened in October 2018. 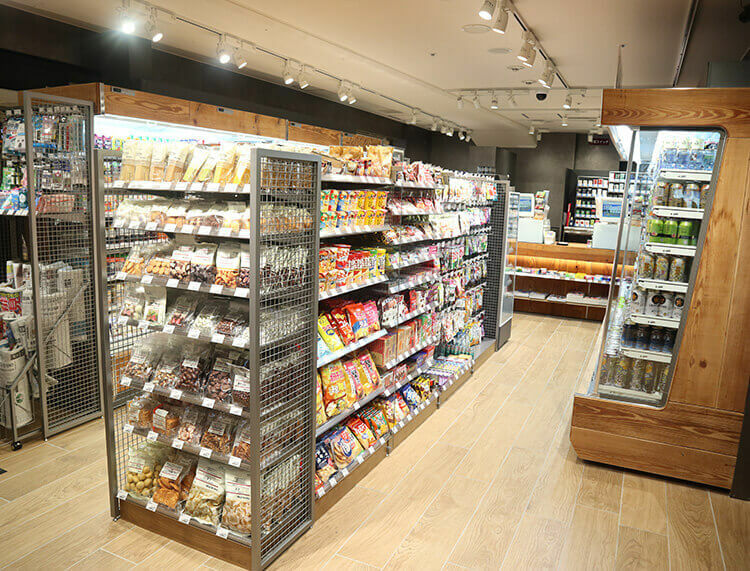 It has an appealing line-up of stores, with a focus on the Honmamon 5th floor, which has stores that bring Japan’s traditions and culture to the present, and the Healthy Lab 6th floor, which has stores that pursue health and beauty. 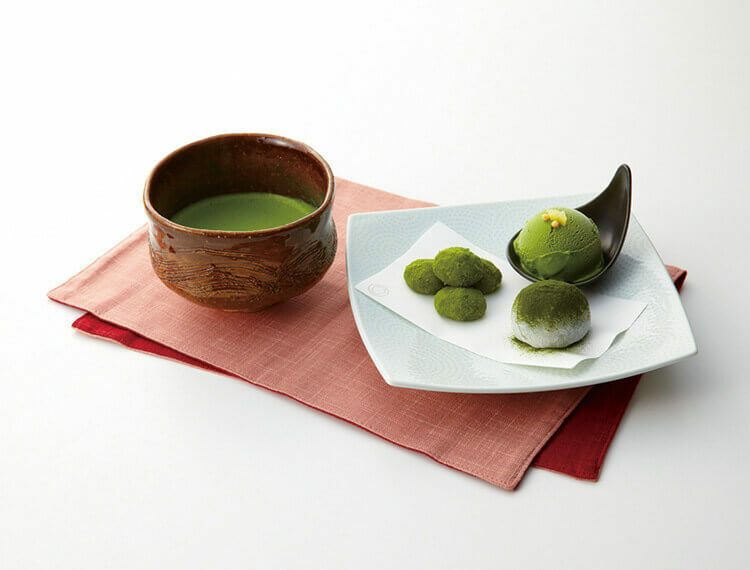 “Tsuboichi Seicha Honpo” is a long-established store specializing in Japanese tea. It is also the only tea shop in Sakai, where Sen no Rikyu was born, that has been open since the Edo period. The tea that they serve is truly of the highest order. Please enjoy it with the sweets that pair well with it. A shop that only carries the best products from the various regions of Japan. They have an abundance of food and crafts that are only available in each region. As they carry products from different regions depending on the time, you will want to visit it often. This is a food court that contains "GOOD GOOD MEAT NAMBA", which insists on stringently selected meats, "WADATSUMI", which boasts experts on fish from the Osaka Municipal Central Wholesale Markets, "Double Doors Kitchen", which carries vegetables, fruits, and regional specialties, and Maruho Liquor Shop, which was founded in the Meiji period. All four of these shops are unique. 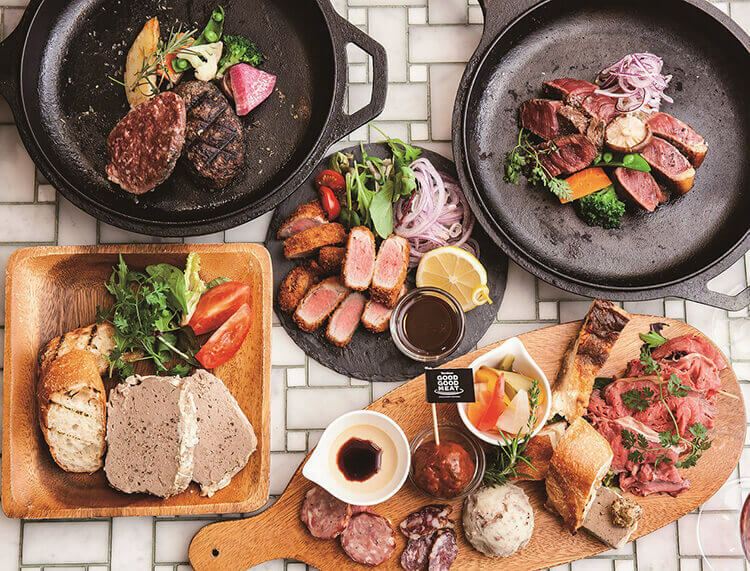 Select your favorite food and drinks, select your seat, and enjoy it however you like. A lacquer ware specialty store that has continued for 100 years since being founded in 1919. It has a wide variety of lacquer ware, from antiques and traditional pieces to original pieces that suit modern lifestyles, which you will enjoy choosing from. Izumisano, Osaka is one of Japan’s most famous production areas of towels. This is a specialty store that produces original towels in its factory in Izumisano. 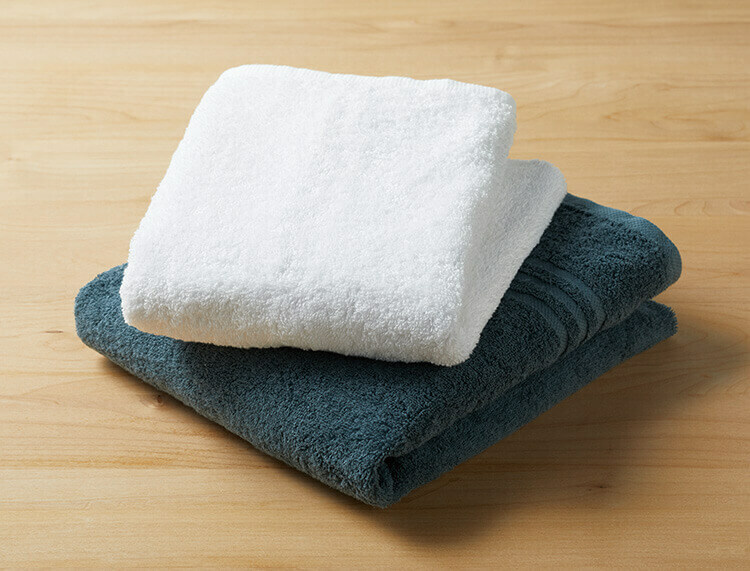 Not only do they have Senshu towels, they also carry high-quality towels from across Japan. 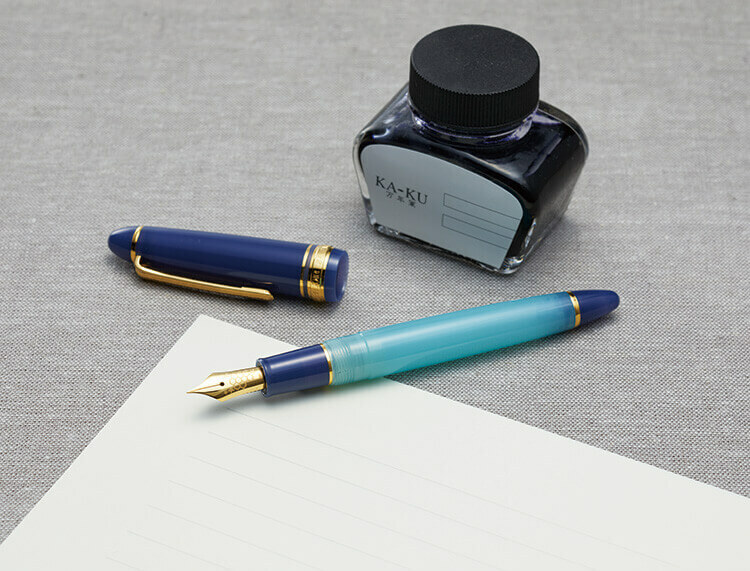 “Handwriting nourishes the heart.” This is a specialty shop that teaches and spreads the appeal of fountain pens. It boasts a very wide selection. You can also experience creating notes and ink that suit your taste. Please comfortably enjoy a relaxing time in the café annex that is surrounded with stationery. They have created Japanese sandals, bags for Japanese clothing, and formal bags for 90 years with "HANDMADE IN JAPAN" as their policy. They insist on making everything by hand and value the warmth that can only be created by the hands of craftspeople. 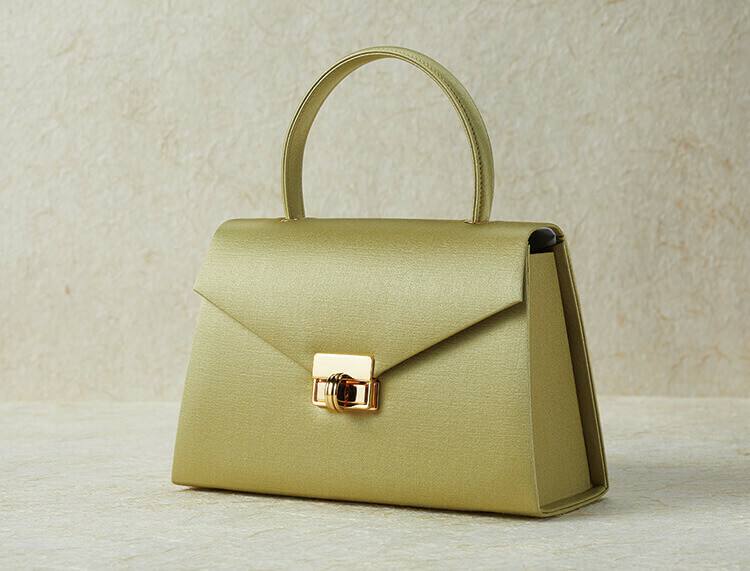 They also provide made-to-order bags and repairs. This shop was founded in 1900 in Sakai, a town that has been known for knives since the Edo period. It has passed down the tradition and techniques of knives for over 110 years. It is a favorite of professionals, as over 100,000 chefs use their products now. 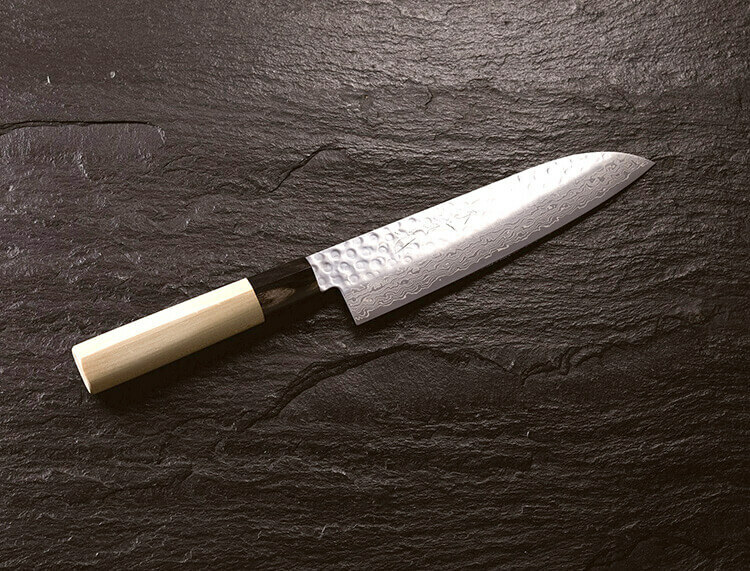 Knives that craftspeople put their heart and soul into are sure to make cooking fun. It is based on the theme of chopsticks, which are a part of Japanese culture. 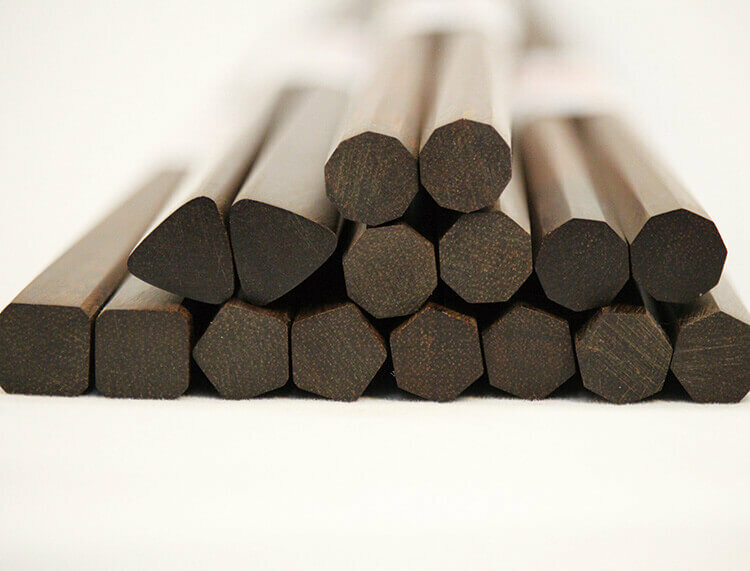 In addition to gold or silver lacquered chopsticks, which are also craft products, they carry high-quality chopsticks that they have stringently selected from various places across Japan. 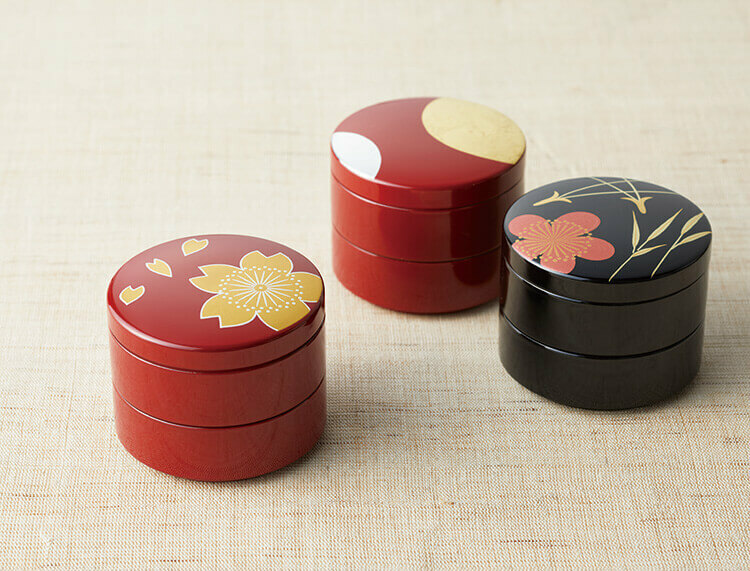 They also carry Wajima-nuri and other lacquer ware, pottery that has been hand-made by craftspeople, Japanese trinkets, and folk toys. This is a long-established shop that has shared the tradition of bamboo work to the present since being founded in 1898. 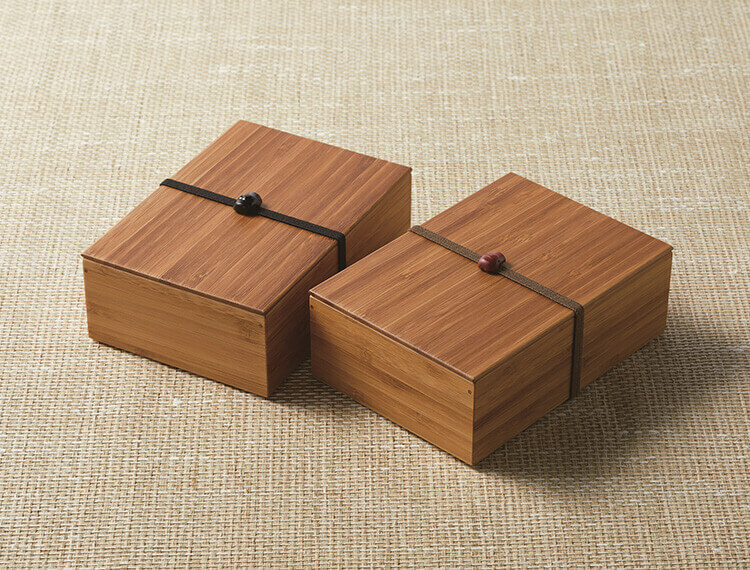 Based on its philosophy of “increasing the value of bamboo” that has been passed down through the generations, it continues to provide the world with modern bamboo crafts while proactively collaborating with designers and different businesses from inside and outside of Japan. 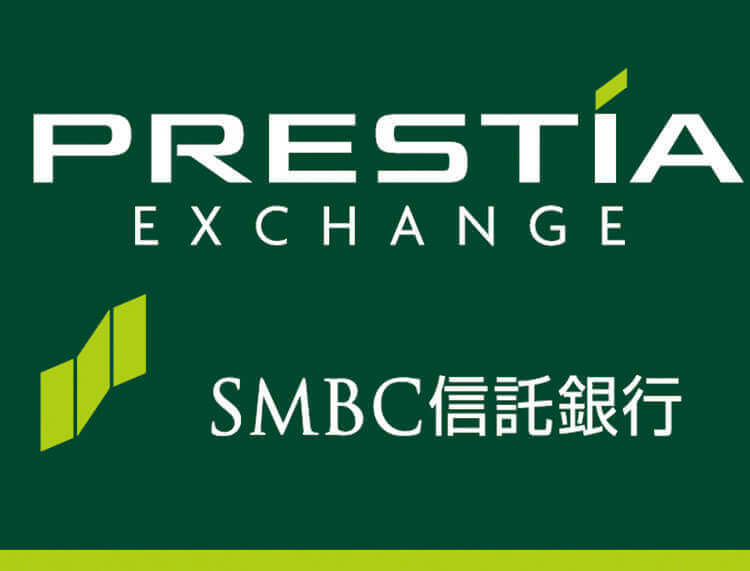 They await your visit with a wide selection of currency. They use their excellent location near Kansai International Airport to fulfill the needs of various customers inside and outside of Japan. Their motto is “polite, reliable, and rapid” work and service. They are open on weekends and holidays too. 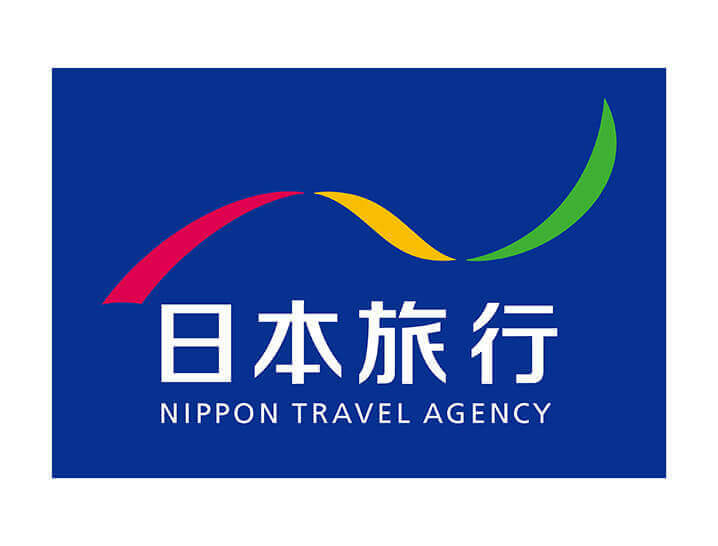 They deliver the “joy of traveling” inside and outside of Japan through a wide variety of travel products with a focus on products for travel in Japan, including products from other companies.